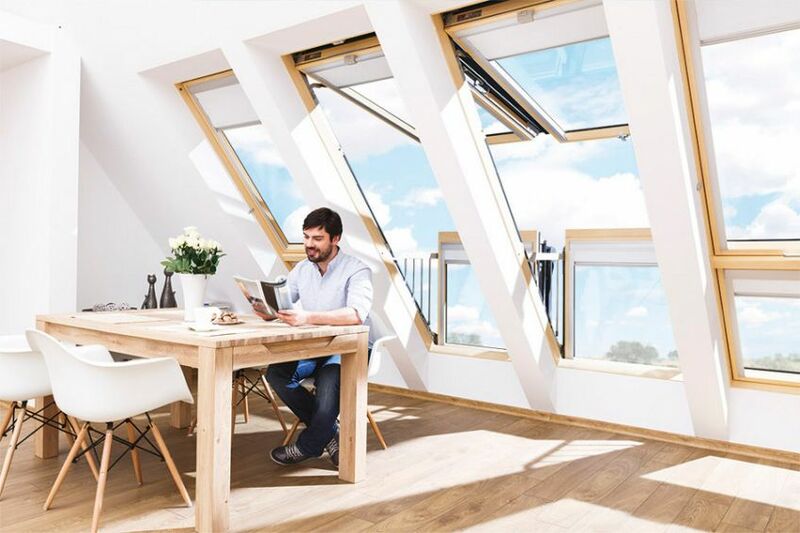 A new generation of top hung and pivot windows with two separate opening functions of sash: top hung and pivot. 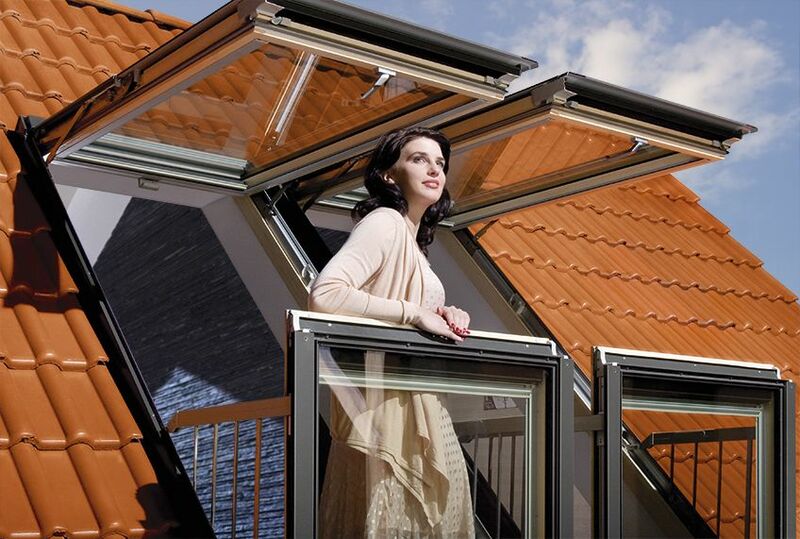 Separate opening functions provide sash stability and increase safety. 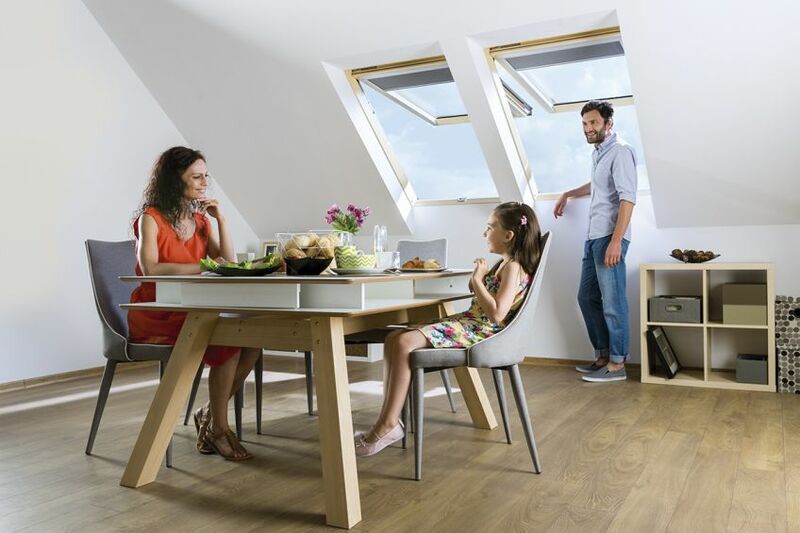 The outward opening function enables the sash to be opened in any poisition from 0 to 35 degrees enabling easy approach to the edge of the open windows, which increases the usable area and provides unlimited view to the outside. 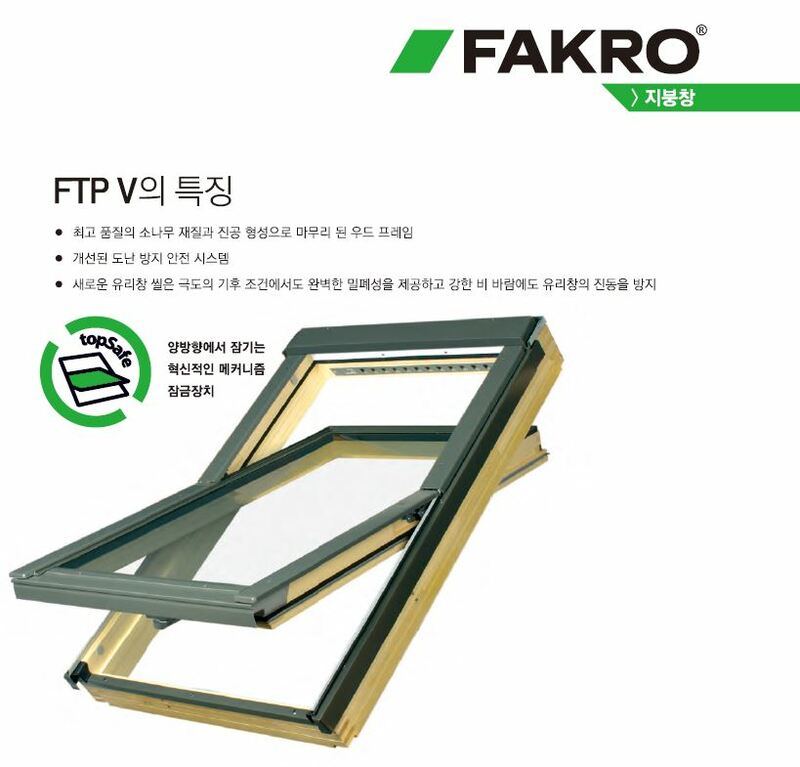 The pivot function enables the sash to be rotated through 180 ° and is used when cleaning the outer pane or operating an awning blind. 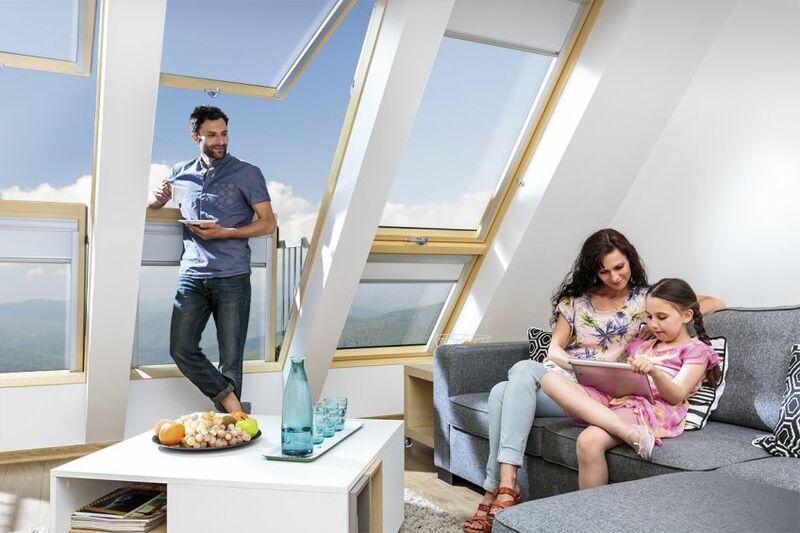 Innovative hardware system guarantees the use of only one way of opening and complete stability of the sash in outward as well as in pivot opening function. 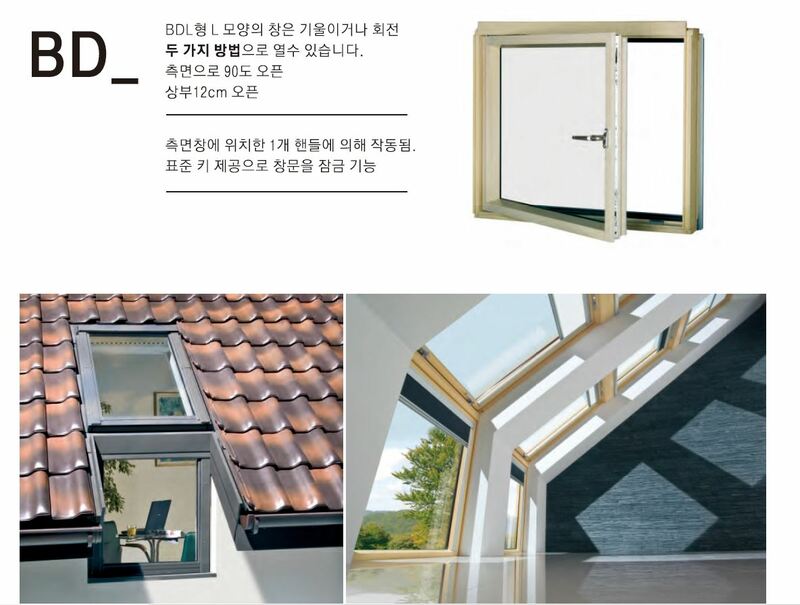 Opening method can be switched using the preSelect sliding switch positioned in the middle of the frame accessible when the window is open. Comfort of operation when using the handle located at the bottom of the sash. Elegant handle is equipped with a two step microopening facilty. Easy cleaning of the outer pane and setting the awning blind with the use of blocking sash bolt when rotated through 180 degrees. 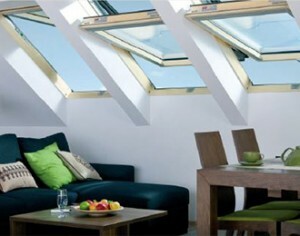 Available as standard with energy-saving glazing U3. 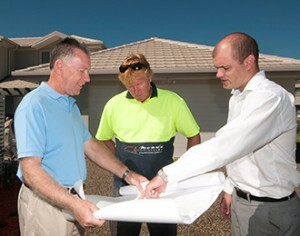 Increased resistance to burglary – TopSafe system. 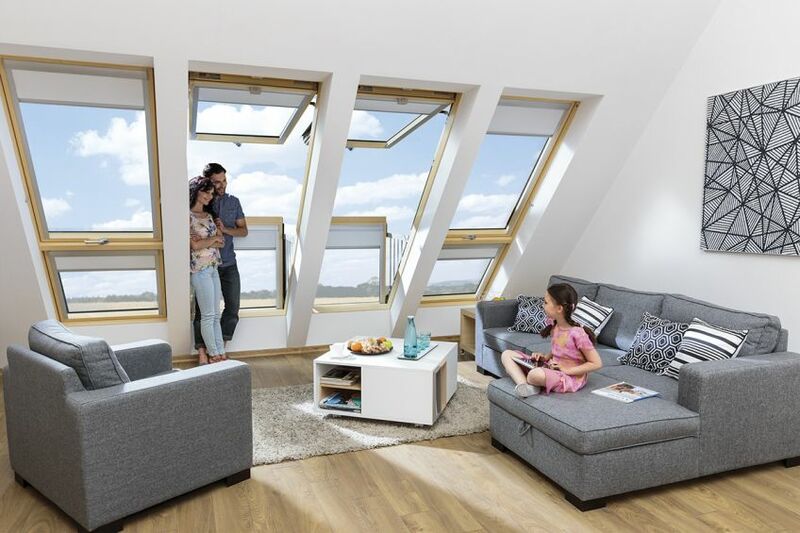 The L-shaped windows are designed to be installed where the roof meets a vertical wall. 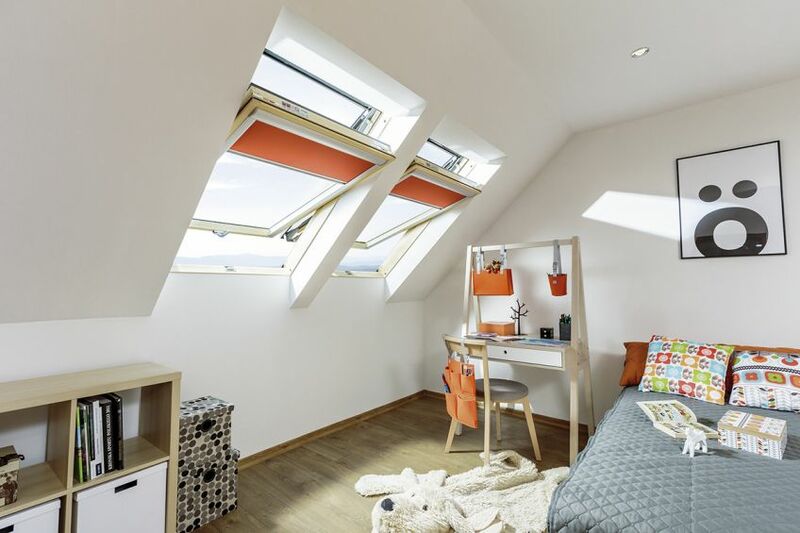 These windows serve to extend the roof window into the wall. 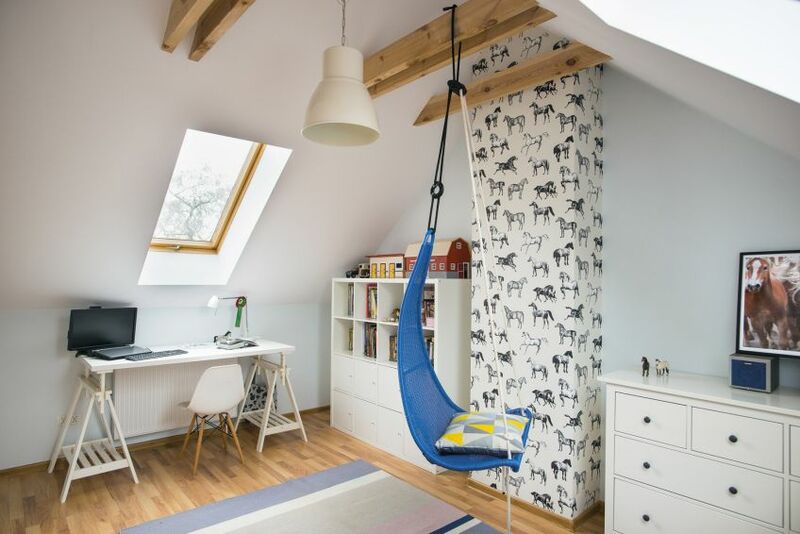 This results in the amount of light entering the room and the field of view being greatly increased. 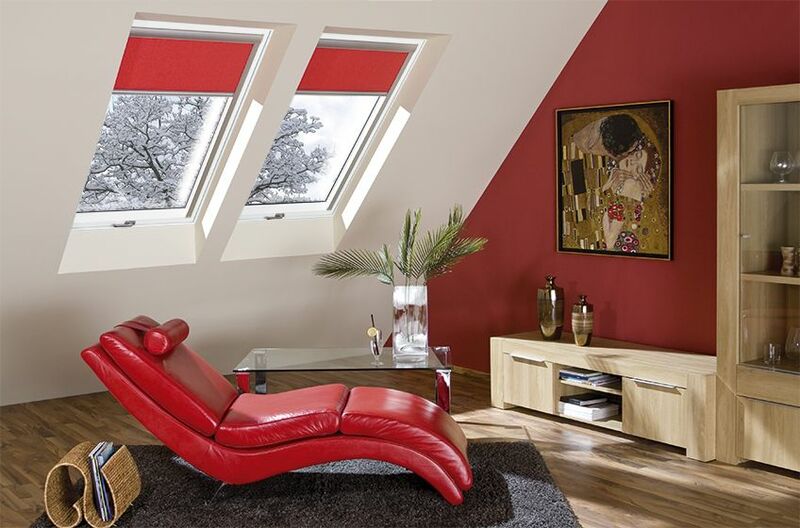 The L-shaped combination windows can be combined with roof windows of any design. 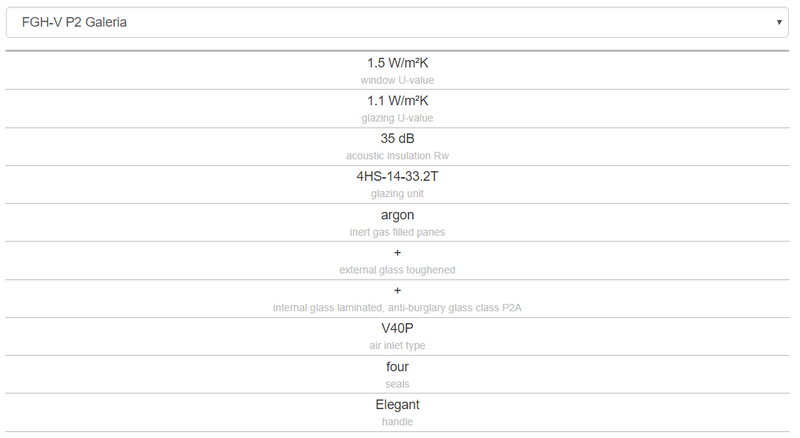 Standard equipped with safety glazing unit L3 or P5. 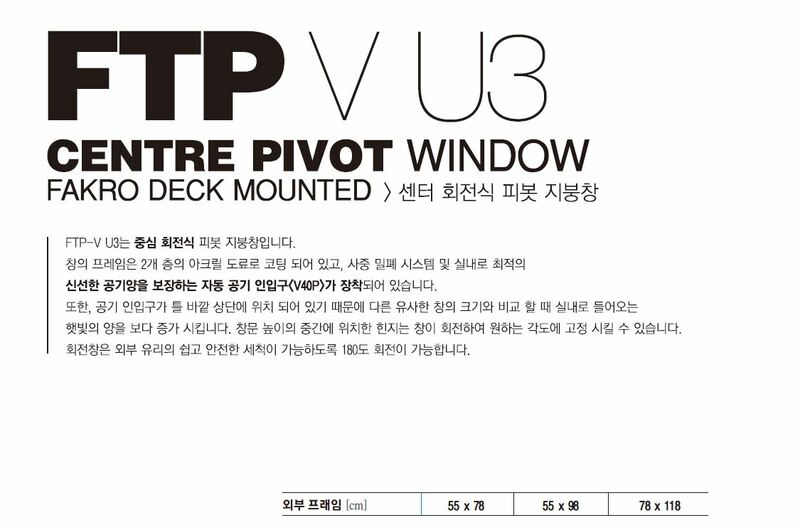 Windows equipped with multi-point locking fittings. 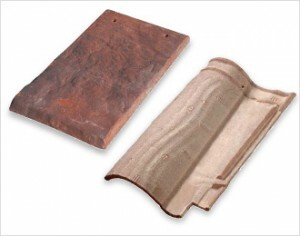 The highest quality pine wood, glued in layers, vacuum impregnated. Double coated wood with ecological acrylic lacquer. 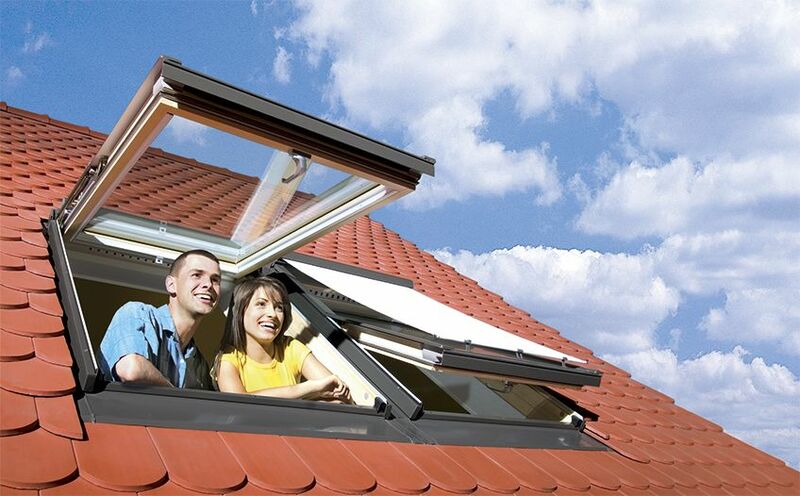 The roof window installation range joined with L-shaped combination window is 15 to 55 degrees. 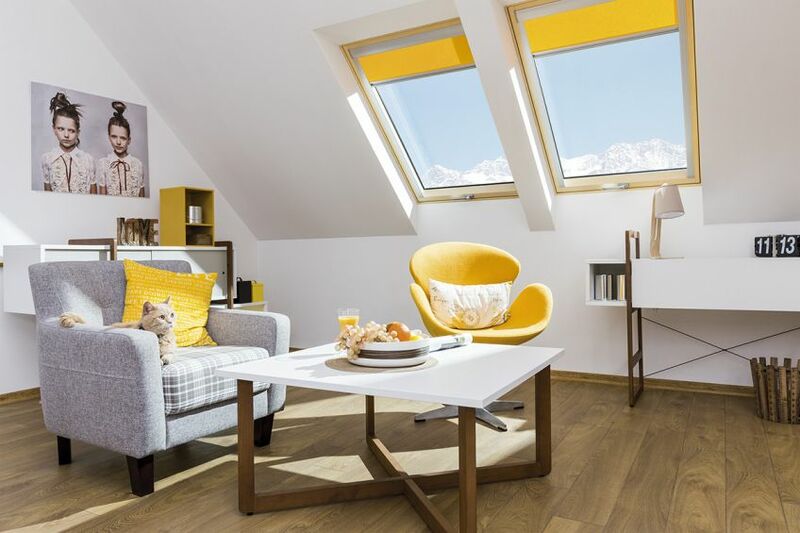 Special roof windows for energy-efficient construction and passive buildings. 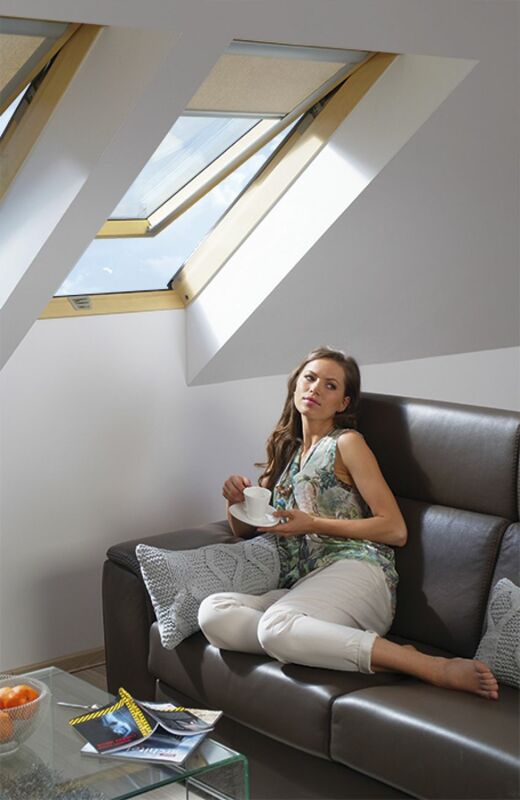 The glazing units are installed to the specially designed sash frames. 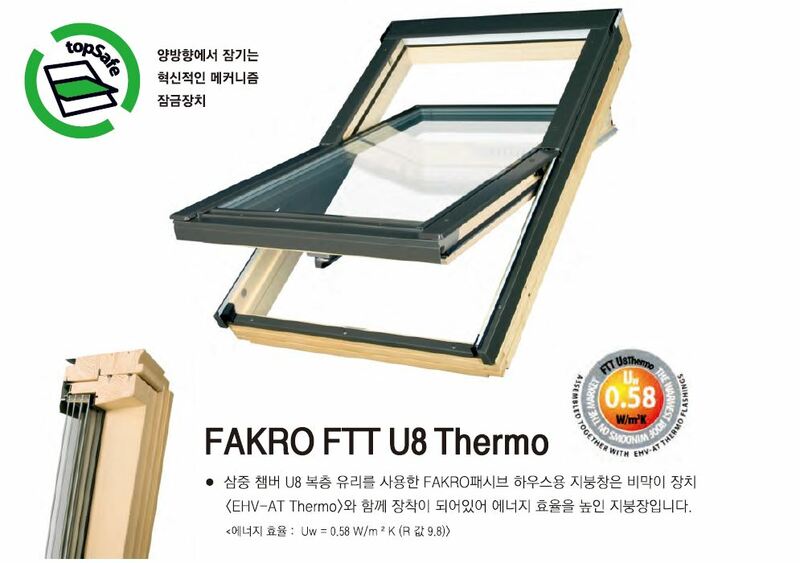 The sashes have widened frames when compared to standard windows. 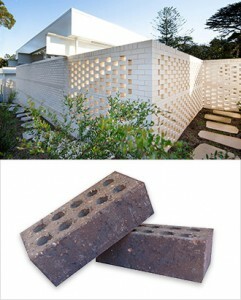 Such a structure minimises the phenomenon of thermal bridges and better window insulation. 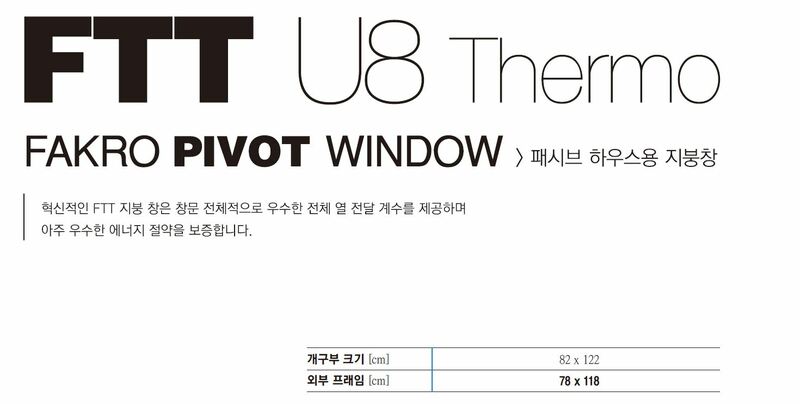 The pivot window with hinge situated above the centre of the window height, so even a tall person can comfortably stand at the open window. 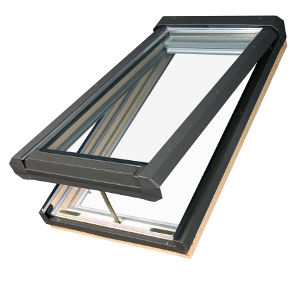 The special window design with widened sash frames and quadruple sealing system. 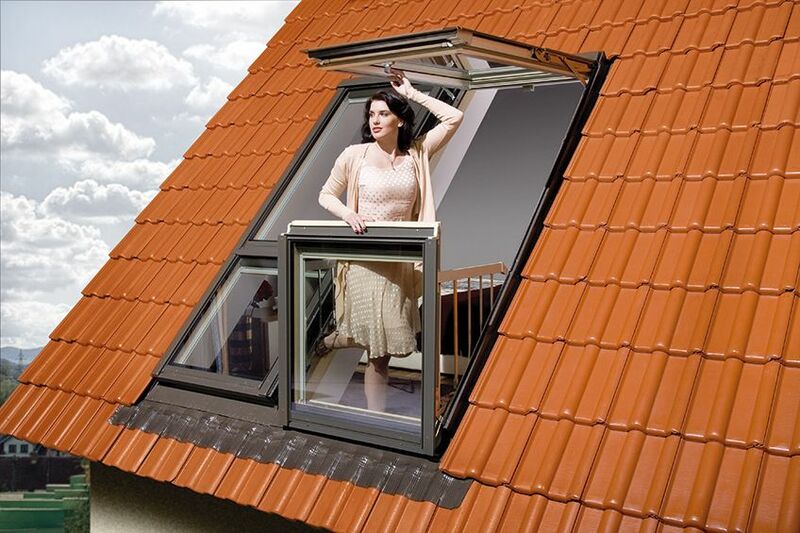 Convenient way to use the window as the handle is located at the bottom of the sash. 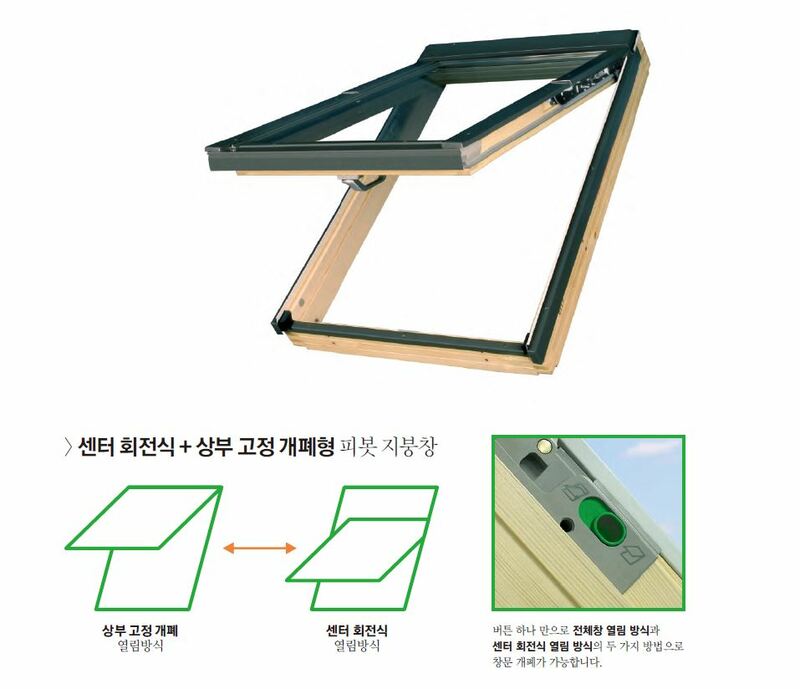 Easy cleaning of the outer pane and operating the awning blind with the use of blocking sash bolt when sash rotated through 180 degrees. High quality pine wood, glued in layers, vacuum impregnated. Double coated wood with ecological acrylic lacquer in natural colour. 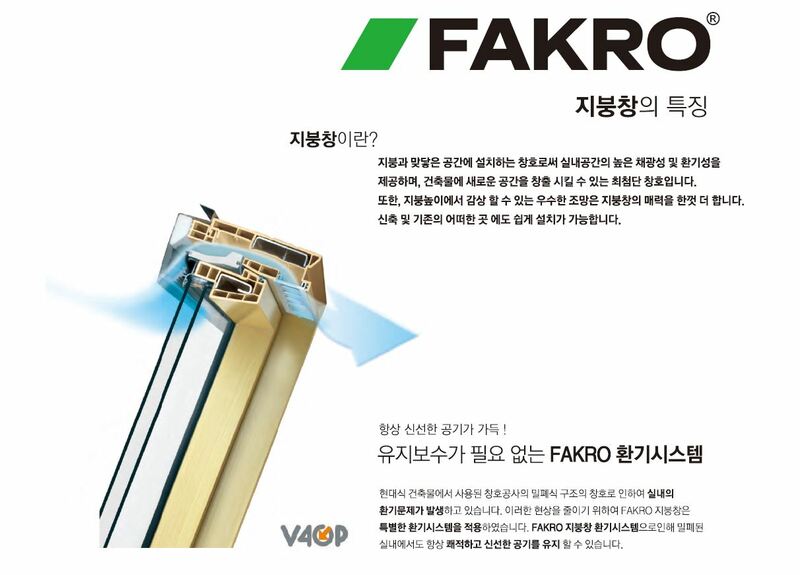 Suitable for roof pitches 15 to 70 degrees. 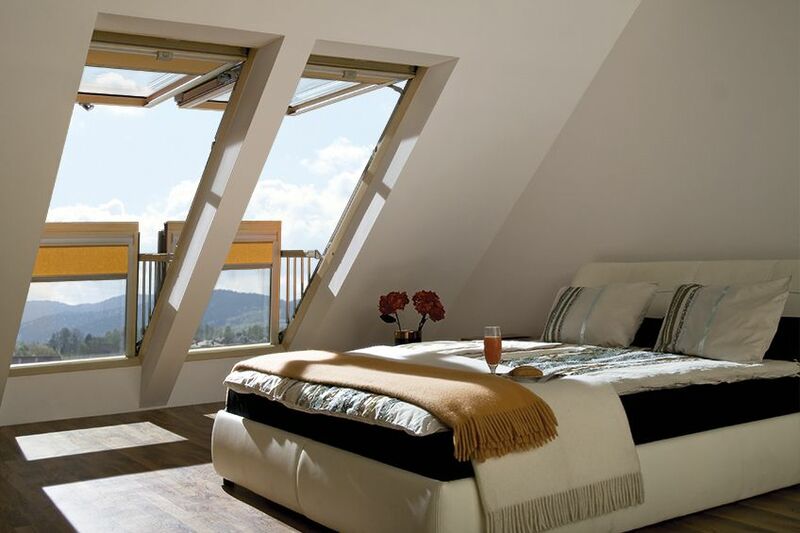 Innovative, large roof window in which the open sashes create a balcony. 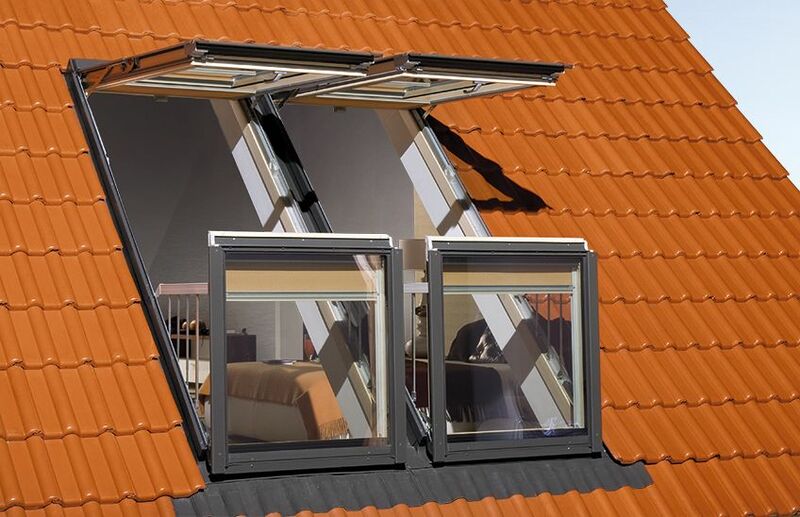 The upper sash is opened upwards, the lower forward allowing easy access to the balcony bay. 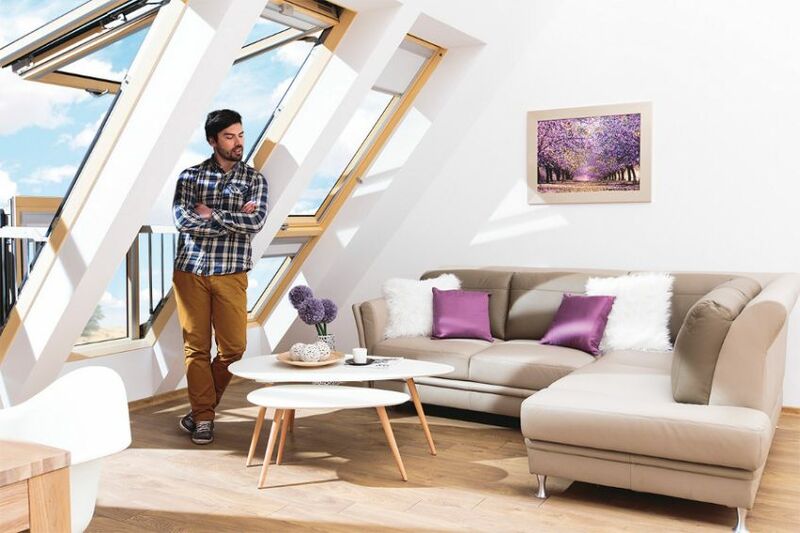 The sash when opened in position form 0 °to 45 ° is supported by innovative supporting mechanism enabling to leave the sash open in any position within this range. 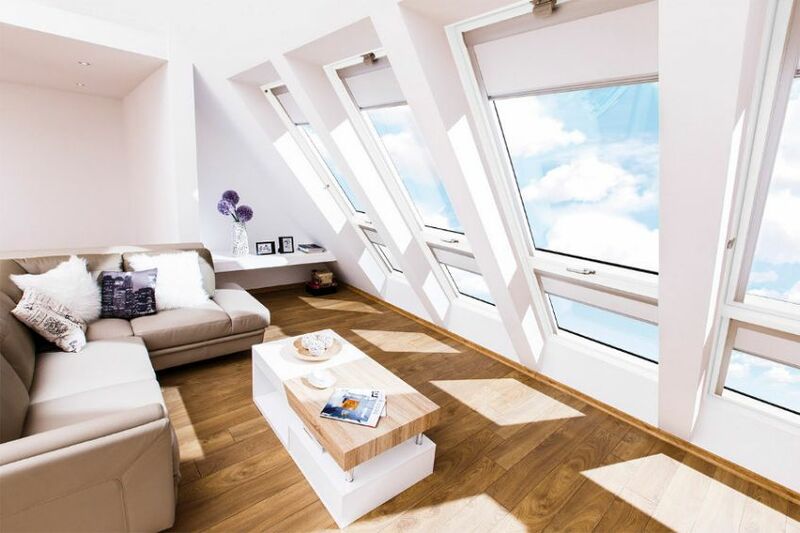 The window is operated by the handle located at the bottom of the upper sash. Handle has a two-point locking mechanism. The sash when rotated through 180 degrees is locked by the bolt for cleaning. 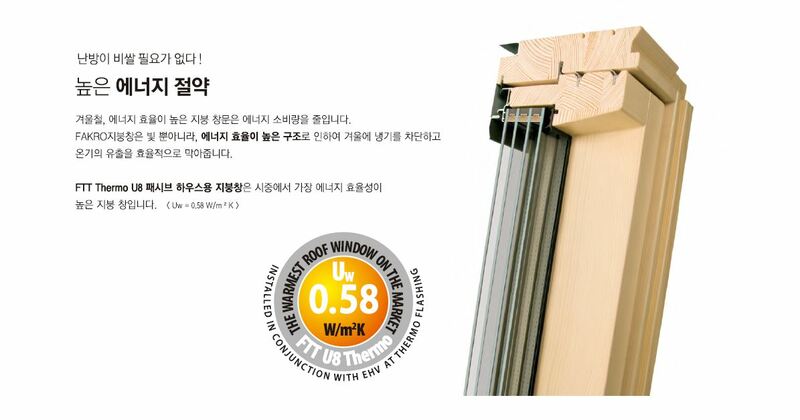 Both the upper and lower sashes are equipped with safety glazing unit P2. 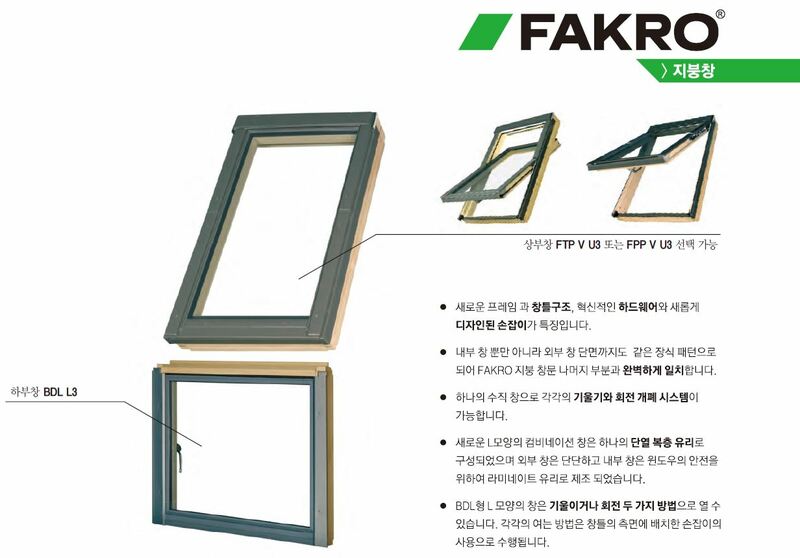 Installation range from 35 to 55 degrees. 오픈 새시가 발코니를 만드는 혁신적인 대형 지붕창으로 상부 새시는 위쪽으로 열리고 아래쪽 앞쪽으로는 발코니 베이를 만들어 쉽게 열고 닫게 디자인되었습니다. 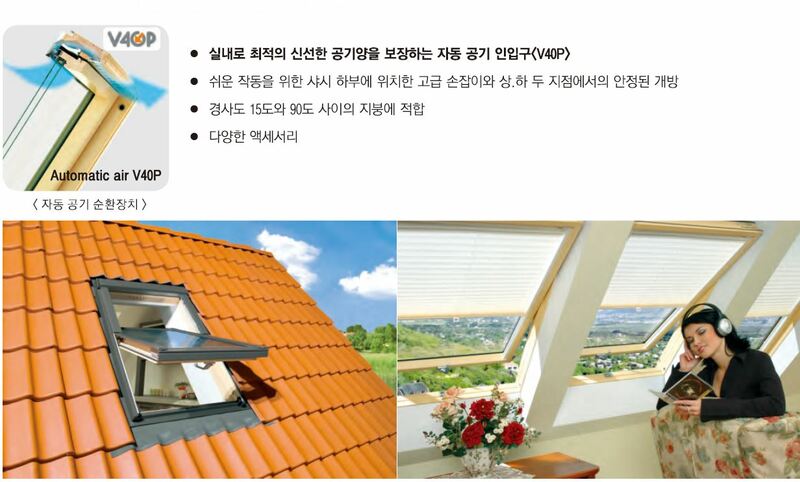 새시는 0 °에서 45 ° 사이의 위치에서 열릴 때 혁신적인 메커니즘에 의해 지원되어 이 범위 내에서 새시 개방할 수 있습니다. 창문은 상부 새시와 아래쪽에 있는 핸들로 작동을 합니다. 핸들에는 2중 잠금 장치가 있습니다. 180도 회전한 새시는 볼트로 고정할 수 있어서 바깥 면이 손에 쉽게 닿아 청소를 용이하게 만들어 줍니다. 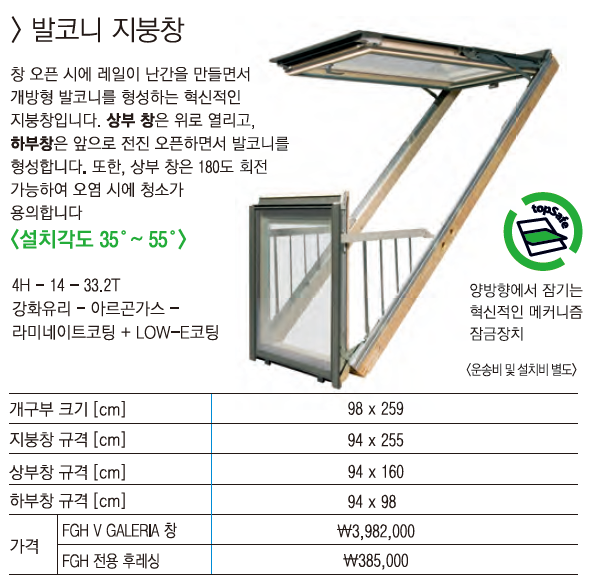 자동 에어 인렛 시스템 V40P. 상부 및 하부 새시에는 모두 안전 유리판 장치 P2가 장착되어 있습니다. 적층 레이어로 제작된 최고 품질의 소나무, 진공 함침 처리. 자연적인 칼라에 환경 친화적 아크릴 바니쉬를 사용하여 2번 코팅한 목재 프레임. 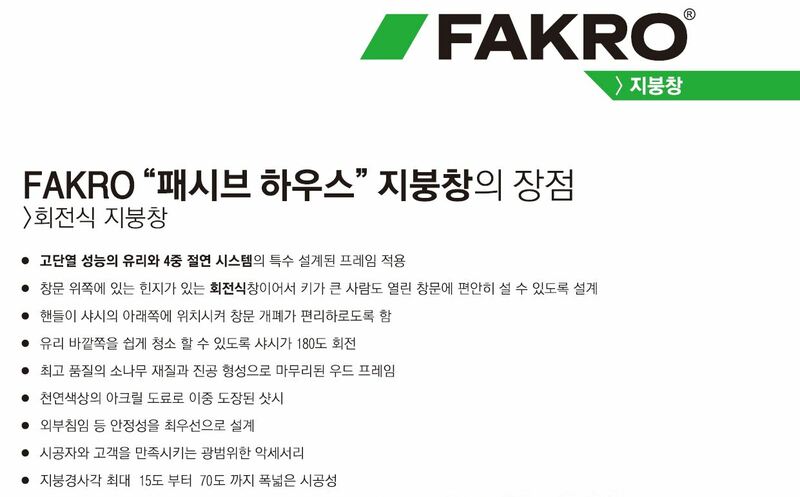 방범 등급으로 외부 침입에 대한 저항력 증가 – TopSafe 시스템. 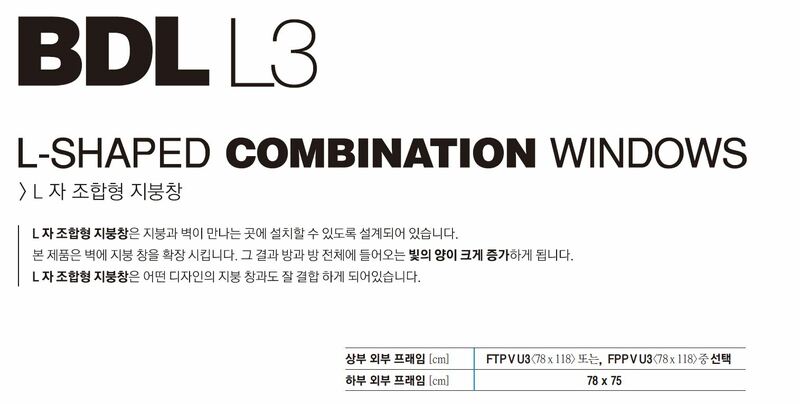 설치 각도 범위는 35 ~ 55도입니다.